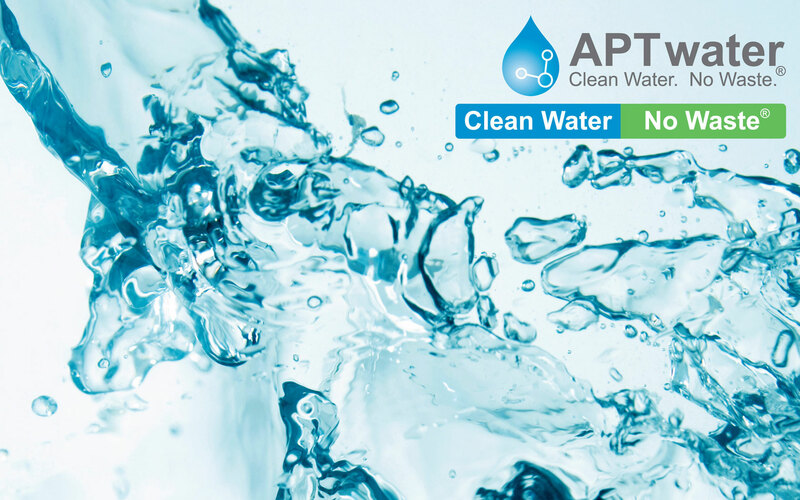 APTwater is a wastewater treatment company with cutting edge technology. The HiPOx Process is based on a robust plug-flow reactor design. Systems can be operated in ozone-only, advanced oxidation process (AOP), or alternating between the two modes offering the flexibility to meet changing conditions. The multi-oxidant-rich environment promotes a simultaneous range of series and parallel oxidative chain reactions that rapidly destroy organic compounds via the most chemically efficient pathway. With mass transfer efficiencies of up to 98%, systems can be designed to meet even the most challenging very high-dose applications. 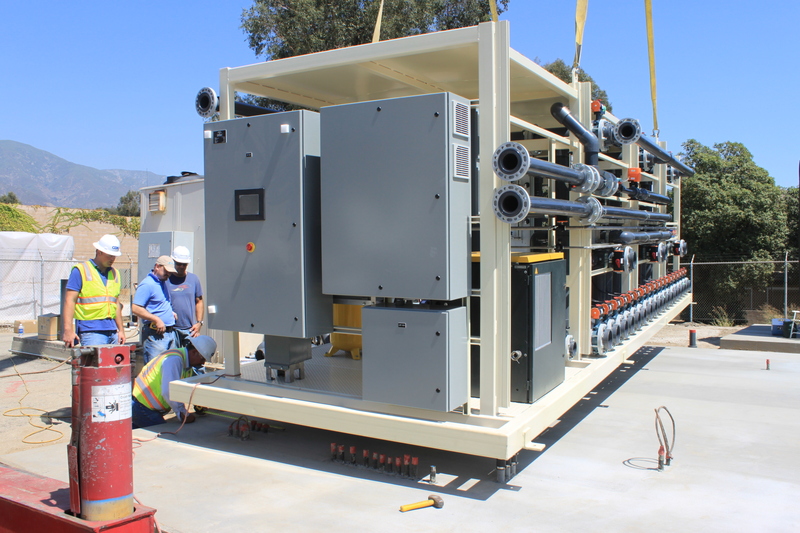 APTwater, a wastewater treatment company, completes in-house bench and pilot testing. We are fully scalable to provide the assurance that testing results match actual performance. 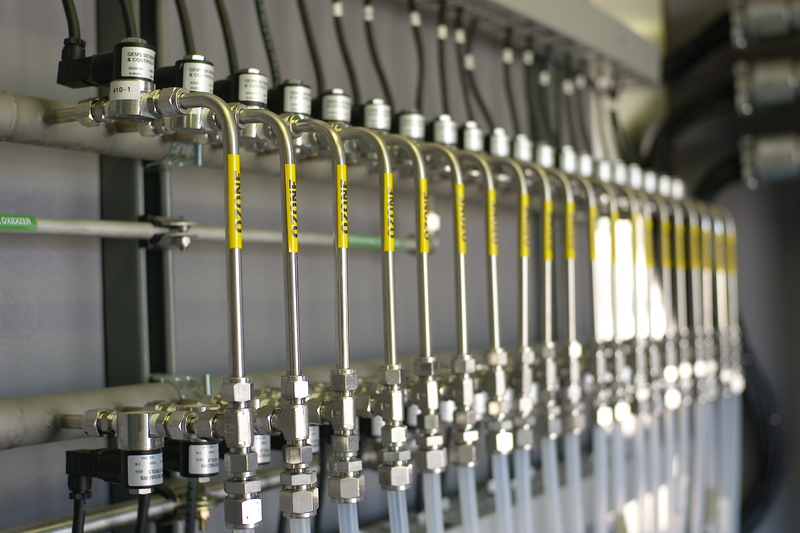 Process guarantees can be provided to meet the needs of your mission-critical applications. 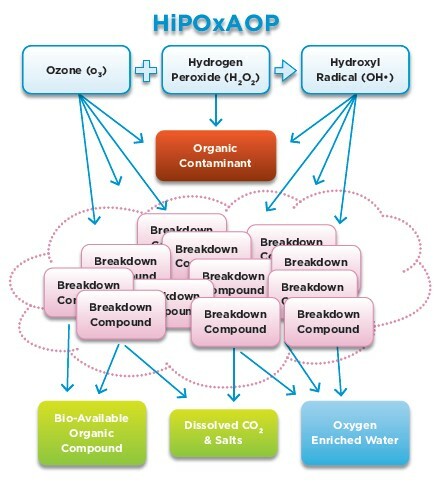 The HiPOx process is based on renewable inputs. 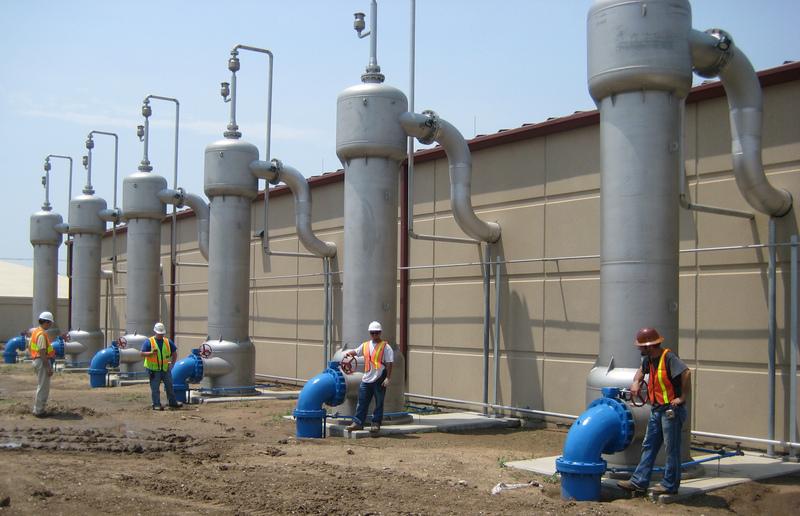 Contaminants are converted to harmless biologically treatable intermediaries or can be destroyed completely to dissolved CO2, salts, and H2O. By eliminating waste products, HiPOx systems offer green, environmentally sustainable treatment. The self-catalyzing ozone-peroxide chemistry of the HiPOx process is largely immune to water quality parameters such as color or turbidity. The result is wider applicability and more efficient treatment than many UV-Based Oxidation systems. HiPOx systems eliminate the need for extensive bulb cleaning and replacement, offer much lower maintenance, and up to 50-75% more cost effective treatment than competing oxidation technologies.